Microhyla heymonsi is a species of narrow-mouthed frog which found in China, Indonesia, India, Lao People’s Democratic Republic, Myanmar, Malaysia, Singapore, Taiwan, Vietnam, Timor-Leste, and Cambodia. Although this species is a small frog, this microhylid is the easiest one to be identified which grows up to 22 mm in snout-vent length. The sides of body of this species are dark in colour and it is also one of the noisiest frog species. Commonly, this frog was found in primary forest, freshwater wetland, cultivated area or plantation. In Ulu Muda Forest Reserve, this species can be found in water pool or mud holes along logging trails, forest trails and under the forest litters as well as in the grass around the base camp. 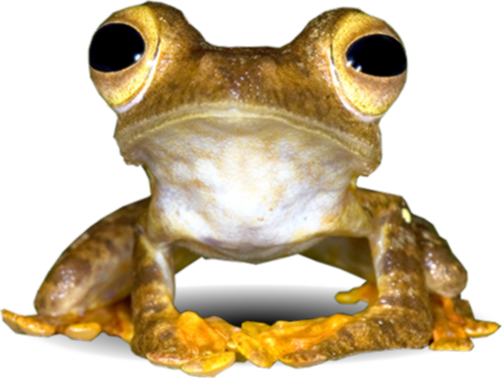 The altitudinal range of this species is up to 2500 m.
Citation :- Microhyla heymonsi. Malaysia Biodiversity Information System (MyBIS). https://www.mybis.gov.my/sp/19591. Downloaded on 26 April 2019.